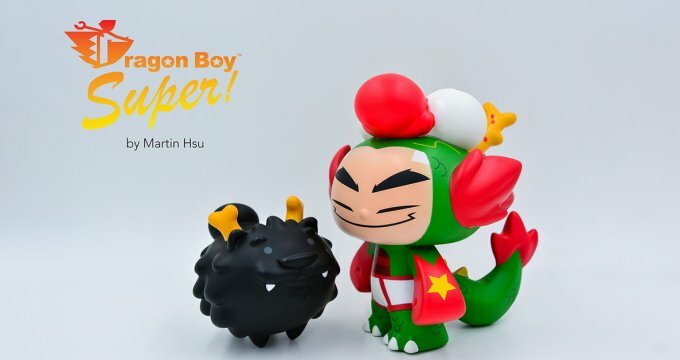 Huck Gee brings the Battle Tails to ToyConUK! Win Free Stuff! Yeah! Huck Gee is coming to ToyConUK 2016 with The Toy Chronicle!